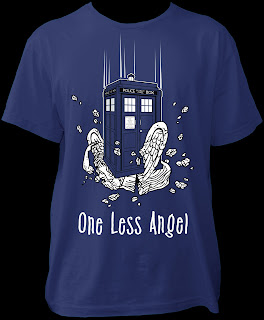 One Less Nemesis Blog: Chicago's C2E2 Comicon and new DOCTOR WHO tee! Chicago's C2E2 Comicon and new DOCTOR WHO tee! 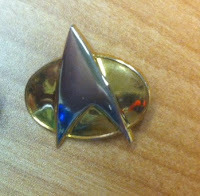 We are really excited for the C2E2 coming up next week! 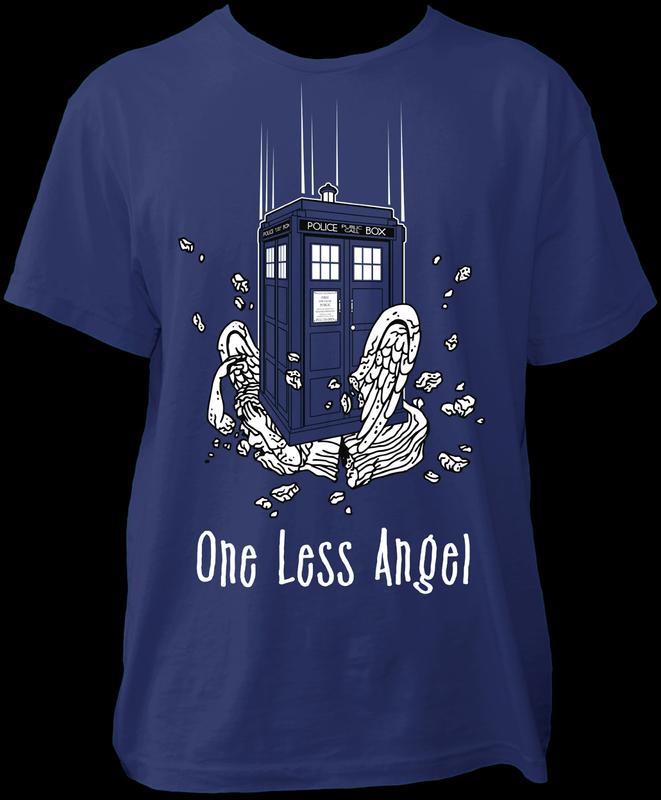 We'll be at the Chicago comic con in booth 771, with our new Doctor Who "One Less Angel" t-shirt making it's first event appearance! We also have a few show exclusives. We are bringing a very limited quantity of Horace Zoms to sell in our booth, along with some Star Trek insignia pins as well. 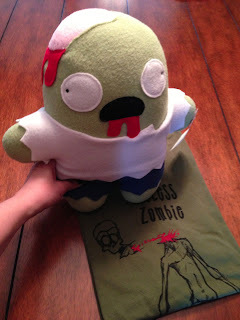 Horace will sell for $20 at the show, as will our tees, but when you buy Horace with a tee you get both for $35. Take a look at all of our cool stuff below. We hope to see you next week in Chicago! Look at his cute little brains! Only 10 will be with us in Chicago!